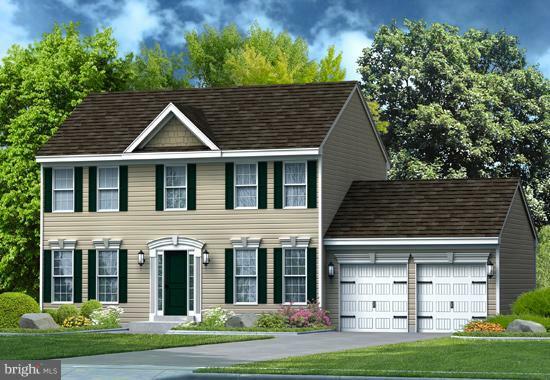 Gemcraft Homes' Bristol 2 is Gemcraft's most popular colonial. 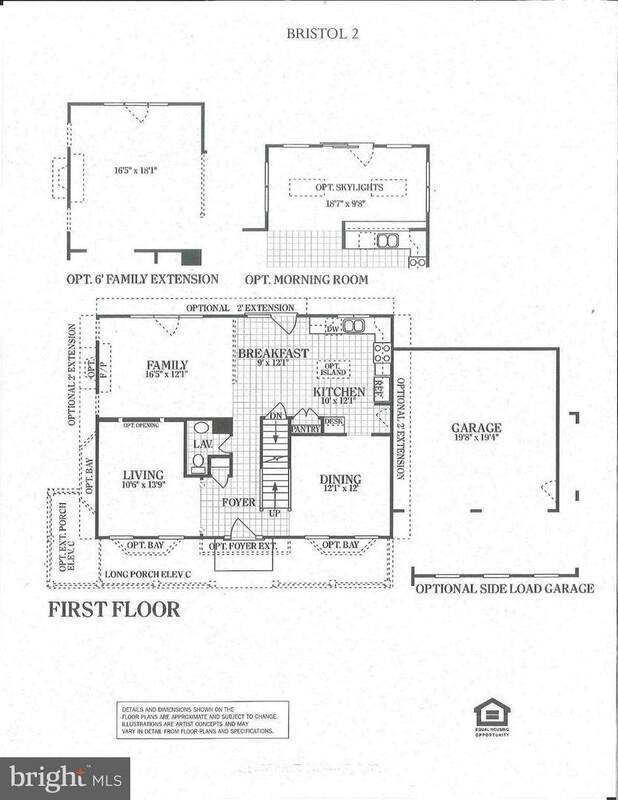 This flexible floor plan features 4 bedrooms, 2 full baths including a luxury master bath, formal living and dining rooms, a wide open kitchen / family room configuration, and a powder room. 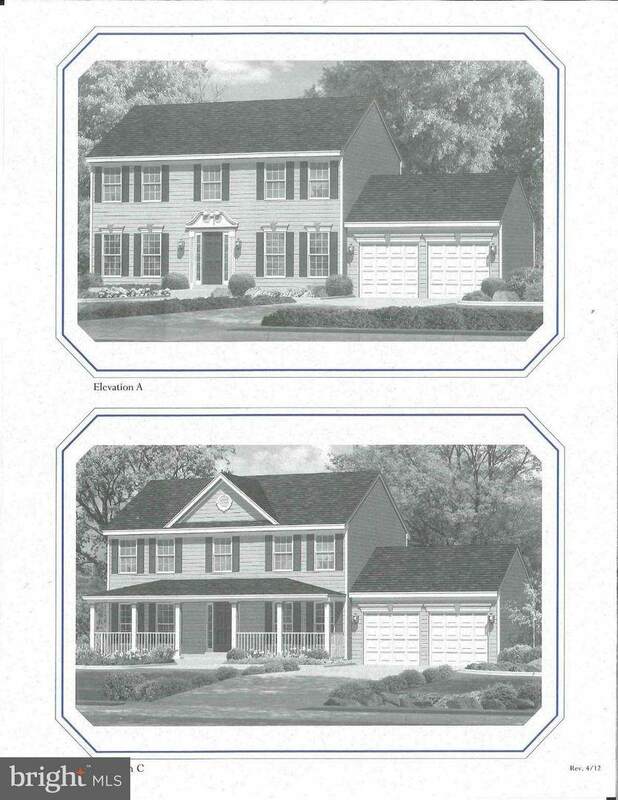 GEMCRAFT HOMES CECIL COUNTY SALES CENTER: 27 Bonnie Marie Court, ELKTON, MD 21921. OPEN MON. 2-5 PM - TUES. WEDS., SAT., AND SUN. 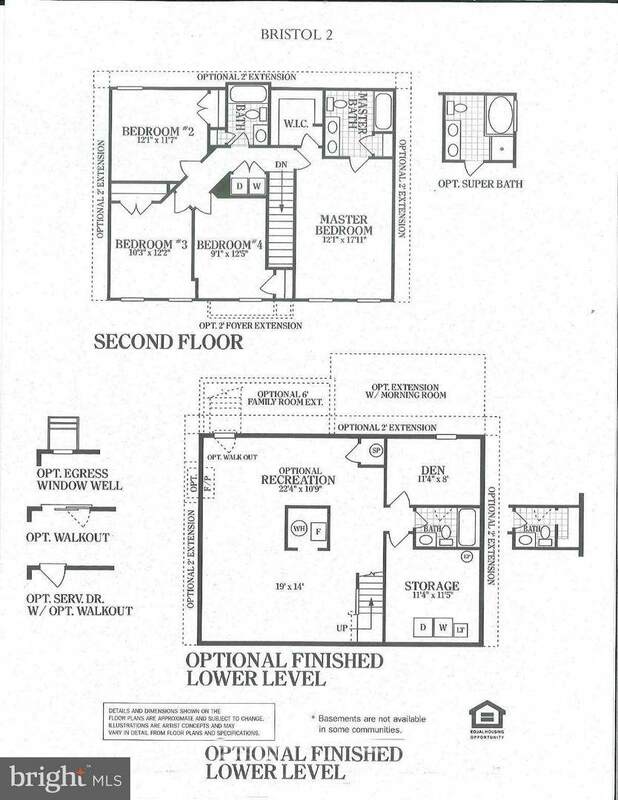 12 PM - 5 PM OR BY APPT. ANYTIME!